Puzzle game must satisfy two aspects. It is designed to entertain the solver. There is a well-defined solution. Once you make something interactive and innovative like WhatsApp game puzzle, it gets accessible for both creative and technical individuals. Discovery and competition in the gaming industry will elevate the industry offerings and will help you drive more inclusivity in the gaming industry. It’s one of the lucrative industry with innovations happening every day. The immense growth of new technologies like virtual reality and augmented reality presents new opportunities for game developers. The rising matrices of gaming industry help you maintain the user-friendly experience. 1. Work on Your Idea: – To develop a successful mobile game one must consider working on ideation. It is the most complex process. It requires complete industry research and competitors knowledge. To generate a unique concept one has to think of something innovative and engaging. Or possibly you can bring variation in the existing game by making it appealing to the audience and giving them life. 2. Make It Convincing: – To make a successful puzzle game one must make it convincing for players as any player need a purpose to play the game. If you can’t create purpose create a character and avoid features creep. Focus on keeping the core essence of the game intact. Choose the model which is unique and stand out in the market offering something really interesting to users. 3. Make it Smooth and Addictive: – By making the game addictive and easy you allow people to spend more time playing the game. While making puzzle game for adults, one must increase the difficulty level gradually. 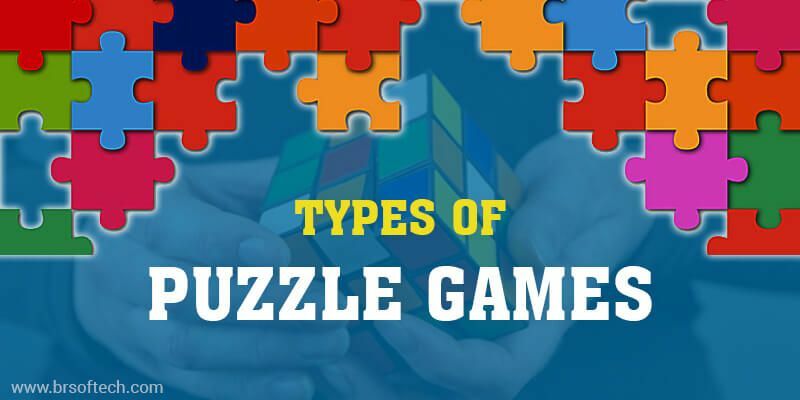 Kids tend to lose interest if the game is lengthy hence, puzzle games for kids must be engaged with short levels and a lot of unlockable content. Basically, developers follow three things to make the game addictive. 4. Choose the Platform Wisely: – Before developing the game, it is really crucial to choose the platform wisely. There are many platforms available like iOS, Android, Blackberry, Symbian, Windows. You can choose the one which suits your requirements better. There are two major platforms, Android and iOS. IOS Game Development and Android game development, both have a different audience. To target both, you can develop the cross-platform app and make the brain puzzle games more lucrative. 5. Create a Stunning Design: – UX/UI are what makes a game engaging. Compelling game design is a must to capture the audience attention. It’s an art of applying design and create a game for entertainment. These games can be educational, experimental or just for entertainment. It is a large field which fulfills the day to day aspect of sheer enjoyment. There are certain things one can do to create a stunning design. 6. Plan Game Monetization Strategy: – To make your game successful one must plan the game monetization strategy. Plan the monetization strategy from the start to scale up your revenue and to recover the investment. Here we have listed some of the common ways to monetize mobile games. In-app purchase: – In-app purchase is an effective and one of the most common way to earn income from players. 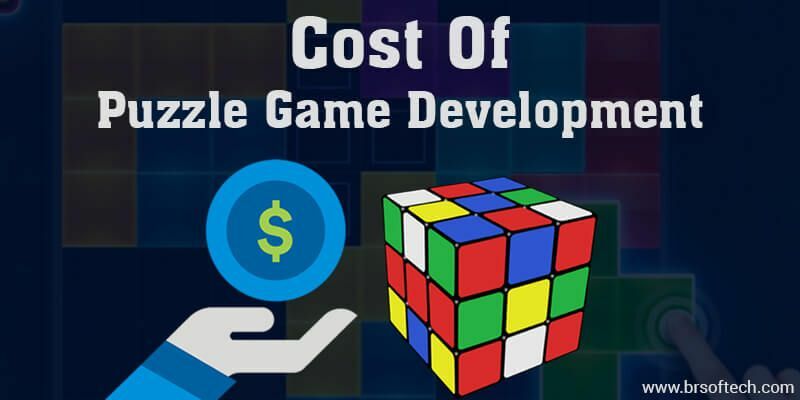 Premium Versions: – Premium version may reduce the number of purchases, but if provided with a demo or free trial it can help you generate great revenue after completing the Puzzle Game Development process. 7. Decide The Technology: – For mobile game development, you must choose the technology wisely. There are many technologies available one must choose the one which suits your requirement. The technology you use must be compatible with the 3D Puzzle Game and Unity Puzzle Game without impacting the performance. Your puzzle game development, performance only depends on the technology you choose hence, be clear what technology you are going to use. 8. Choose Developer: – For adventure game puzzle design you need the best puzzle game developer. The developer is the heart and soul of the game, the complete process depends on the developer. They involve in the various aspects of game creation from coding to programming. They have skills to convey your idea into reality while fulfilling the business aspects. There are a large variety of puzzle games. Crossword puzzles, best adventure game puzzles are all popular in their own way. They focus on logical and conceptual challenges. 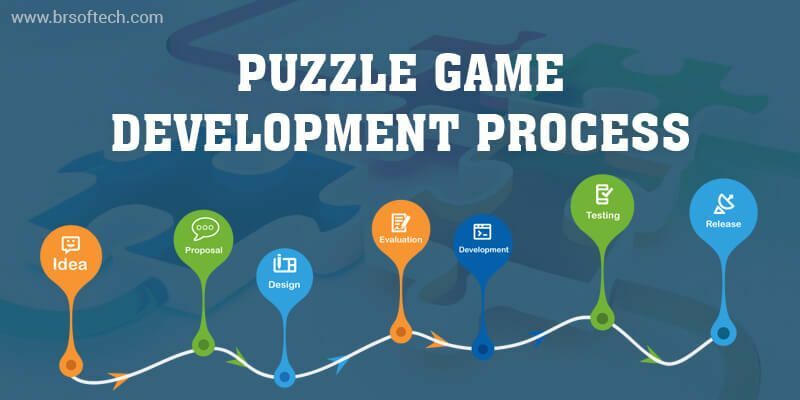 Here we have listed all the categories of puzzle game development. Hidden Object Game: – In a hidden object game players must find items from a list that are hidden in the picture or a video. It’s popular in casual gaming, you can download puzzle games from the play store and use time-limited trial versions. Reveal the Picture Game: – Reveal the picture game is the best puzzle game which allows kids to connect different pieces of pictures together. It’s a brainstorming activity for kids. These games are free puzzle games which are available online. Physics Game: – To complete each physics type of puzzle players must use the game physics to complete each level. It is an education game which helps kids to improve their mental skills and enhance focus ability. Tile-Matching: – This type of puzzle game allows players to manipulate tiles in order to make them disappear according to the matching criterion. Candy crush is the biggest example of tile matching game. Traditional Puzzle: – Crossword puzzles are the most traditional puzzles including word puzzles. These puzzles give the opportunity to interact crossword puzzle maker and newspaper crossword puzzle maker to grow and get better while benefiting others. Helps In Educating: – BR Softech is one of the best puzzle game development company. We develop educational games which help kids and adults to develop research skills, Improve spelling and language skills while improving reasoning ability and increasing creative abilities. Improve IQ Level: – Solving puzzles helps raise the intelligence quotient level of players. By investing time in puzzles one is a force to think about problem-solving solutions and use general knowledge. It helps in improving memory, imagination and overcome difficult challenges with ease. Improves Visualization Skills: – The brain and mind games are known to improve planning, reasoning, and visualization skills. Puzzle video games allow individuals to accomplish objective-based tasks and feel certain emotions. 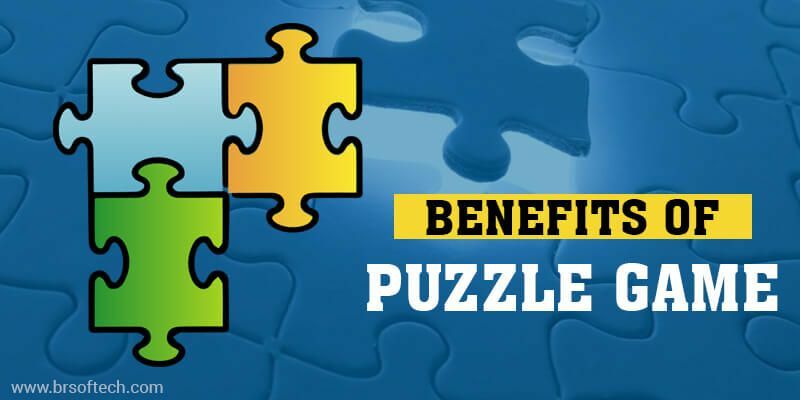 Enhance Problem Solving Skills: – Puzzles help you work out your brain with logic puzzles. It allows kids to understand, learn and recognize the alphabets, colors, numbers, shapes and other objects. It allows adults to play the advanced level of puzzles and enhance vocabulary, research skills, and spellings. Improves Social Skills: – Puzzles are best to improve social skills it allows individuals to learn how to coordinate, lead and follow involving other people while solving the problems like working in a team, deal with different situations and keep up in the difficult phase. Improves Individual Performance at Work: – Puzzles help you stimulated the brain and makes it active. It encourages you to focus on various tasks and allow you to perform complex tasks by keeping the anxiety at bay. Overall, an active brain is healthier and less likely to be afflicted by the disease. By playing puzzle game you allow your brain to think quicker and perform better. These may vary depending on the features and functionalities. Mostly complexity of your app decides the cost of the app. We at BR Softech helps you develop an app at affordable prices and provide with the best possible services using the latest trends and technologies.